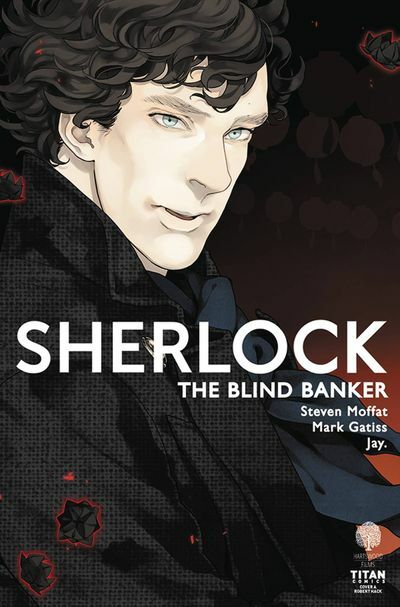 This week’s return of Sherlock to TV coincides with another manga with Sherlock: Blind Banker #1. … There is a new Atom in town, Ryan Choi! Check out The Atom Rebirth #1 from Supergirl writer Steve Orlando! … Yo Joe! Cobra plans it’s next strike against the Joes in G.I.Joe: A Real American Hero #235! … Picks this week from LeaguePodcast.com.